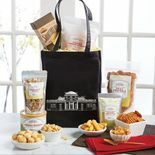 Gourmet salted, butter toffee and chocolate covered peanuts combine for a total of 62 oz. 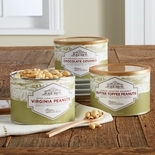 of savory and sweet! 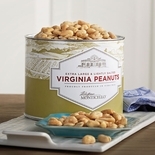 Harvested from Virginia soil, these extra-large peanuts are roasted raw in peanut oil. 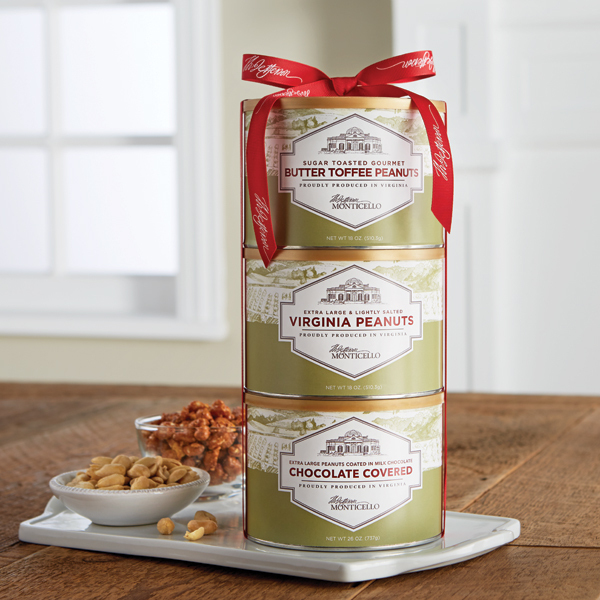 Present this trio as a gift or keep and enjoy for yourself.